Sherman Oaks, Calif. (4 November 2013): It may only be the beginning of November, but two-time Grammy-nominated singer-songwriter Jonathan Butler is in full holiday spirit with the release of his first Christmas album, “Merry Christmas To You,” and the launch of the Jonathan Butler Foundation in his South African homeland to fund music education programs that give children the purpose to overcome a life of drugs and poverty. Butler, who completed a media tour in several South African cities and performed two concerts there in September to raise funds for the foundation, will soon form a U. S. affiliate to support the foundation’s music and arts programs in South Africa for children ages 4-17. 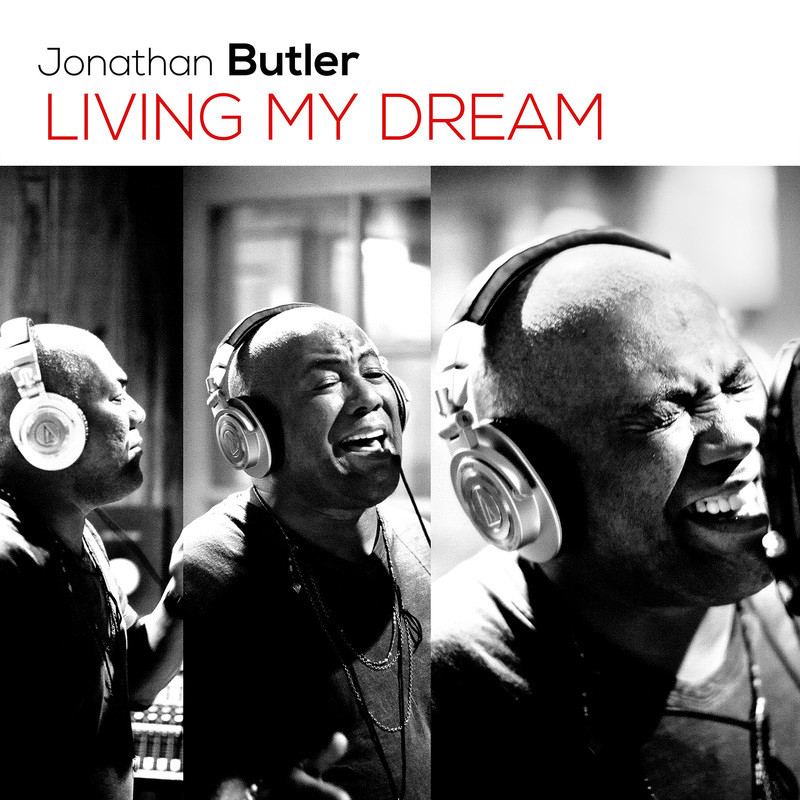 Butler grew up in South Africa under Apartheid the youngest of 17 children and it was music that rescued him from drugs and extreme poverty thus the inspiration for the foundation comes from personal experience and a desire that has gestated for more than 20 years. 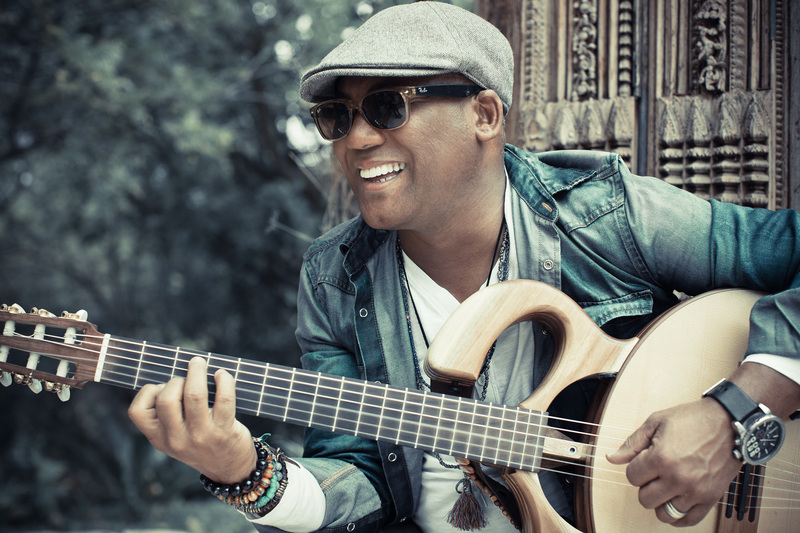 The guitar-playing troubadour was 13 when he released his debut album and became the first black artist played on white radio stations in South Africa. Approached by the directors of a Pretorian music school for which Butler served as a benefactor, the foundation with the mission statement “Purpose kills addiction” finally came into being thanks to the formation of key strategic partnerships along with funding and support from the local governments and lottery in Pretoria and Johannesburg. “The Jonathan Butler Foundation is about building new legacies and I’ve wanted to help the children in my native land fulfill their dreams. Teaming with the local governments to reclaim our children from the drug lords, we teach the kids to sing and play instruments. These are free-born children and it is about their legacies and saving them from drugs and poverty. I plan to visit the different townships and precincts a few times a year to give talks to the kids about how music helped me overcome drugs and poverty. 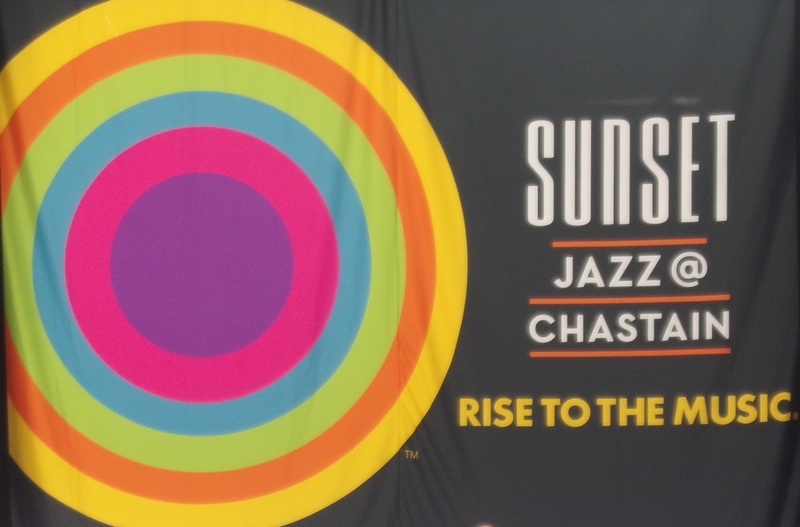 There is immense talent over there (South Africa) and down the road we hope to release compilation albums in the U.S. to help sustain the foundation and its diversion programs,” said Butler. 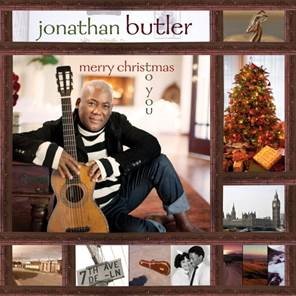 Butler wrote, produced and played most of the instruments on “Merry Christmas To You,” an intimate 10-song set released October 1st by Artistry Music that showcases the singer with his acoustic guitar. The sparse production maintains focus on the spiritually-impassioned Butler belting out seven Christmas standards, one little known gem (“Sweet Little Jesus Boy”) and a pair of soulful originals authored by the artist, including the title cut and “Happy Holidays.” Radio stations will soon receive a double dose of yuletide glee in the form of a South African-flavored instrumental take on “Sleigh Ride” driven by Butler’s fervent fretwork and the malt shop ballad “Merry Christmas To You,” which Butler charismatically croons and decorates with elegant jazz guitar riffs. Adding horn section parts to a couple of tunes are contemporary jazz aces Rick Braun, Dave Koz and Paul “Shilts” Weimer. After leading a group of fans out on his third South African Safari last month and playing a handful of U.S. gigs with his band in November, Butler will co-star on the coast to coast Dave Koz & Friends Christmas Tour with the popular sax personality, Oleta Adams and Keiko Matsui starting the day after Thanksgiving (November 29) in Sarasota, Florida and concluding three weeks later with a December 22nd concert in San Francisco, Calif.
For more information about Butler, please visit http://www.JonathanButler.com.